We released Invotra 4.30 on Wednesday 11th April 2019. 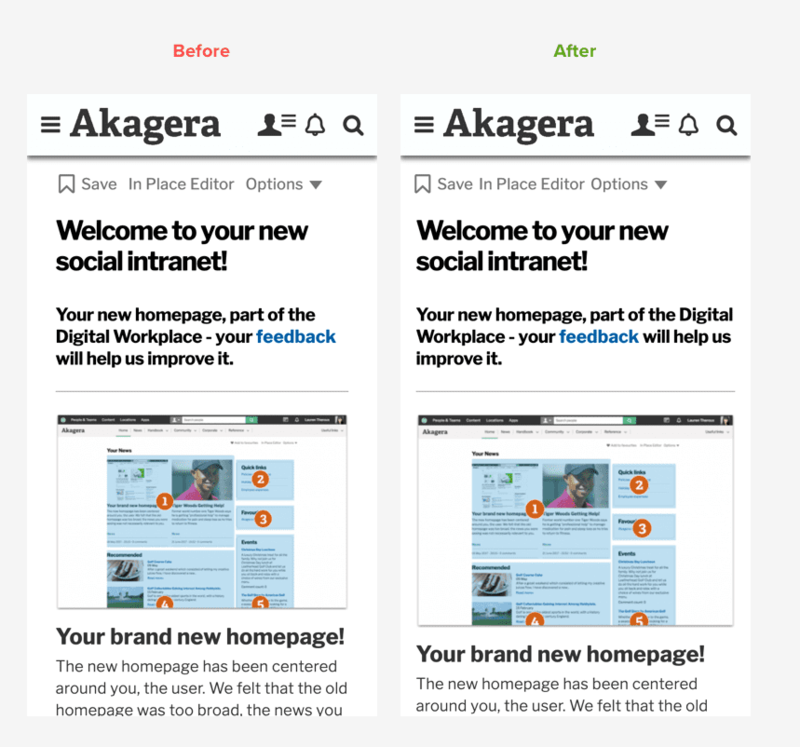 In this release, we have worked to improve our user experience and accessibility, by making changes to menus, layouts and keyboard accessibility. Additionally, we have worked to improve the publishing experience by simplifying the use of widgets. Tasks to fix bugs and make operational improvements have also been completed to increase product efficiency. 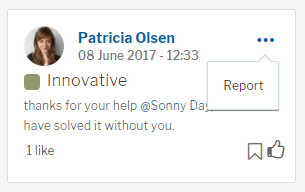 Editing and reporting options in groups and in applications now use a button style drop down, appearing under an ellipse icon. The new button style provides improvements in accessibility, navigation and consistency with other areas of the site. User testing revealed that we could optimise our user experience. We have now updated our Open Graph post feature to ensure the entire region of a post is clickable rather than just the main title. We have simplified the use of widgets by disabling excess widgets, which have been recognised as being not useful or used by customers. Additionally, we have removed image style options which are not applicable to a specific widget. We have made various visual updates to the mobile site, ensuring users interacting with devices are provided with a fully responsive experience. Changes have been made to the layouts across the site, with a specific focus on group pages and profiles. We made visual updates to the feed icon in the toolbar and My Workplace filter. Within our Groups app, we have made it possible to pull out group likes and comments via our APIs to encourage and support increased reporting and analytics. 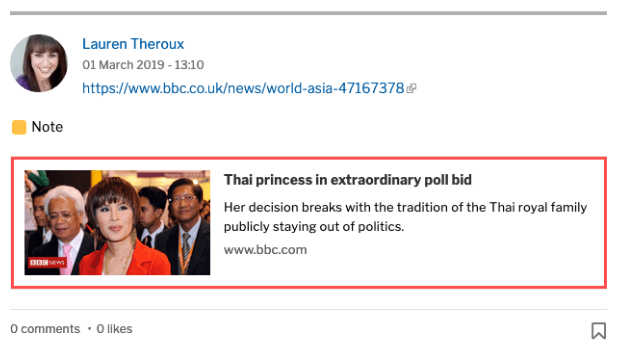 We have updated message wall, feed and notifications so that if a user is accessing the site with a keyboard and screen reader it is made clear, using a ‘read more’ announcement, that the post is clickable and that there is more content to access. This task is in adherence to WCAG SC2.2.1. Check out the official 4.30 release note for full details of the release.